In the past rice was the main staple on Taiwanese dinner tables. 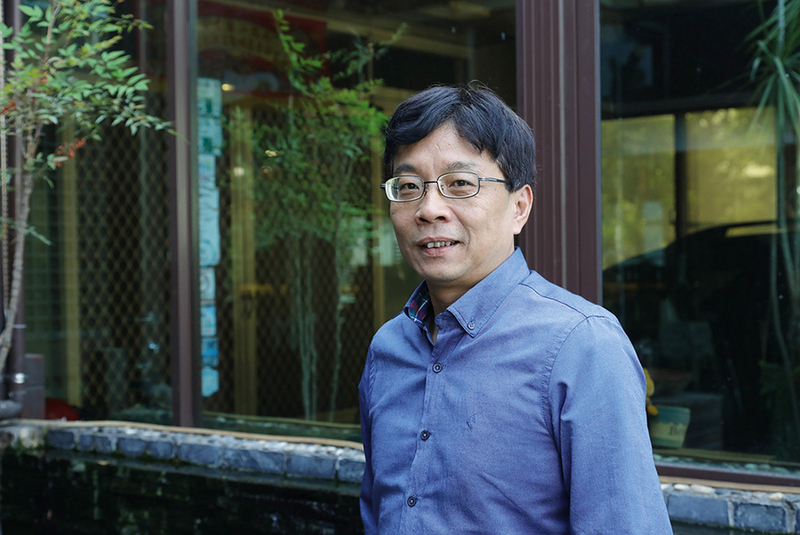 Ivan Chiwei Liu, CEO of the Food Policy Research Institute, Taipei, is not only well versed in the postwar history of agriculture and land reform, he is also skilled at writing light and witty essays that draw the attention of the Internet generation to agriculture. 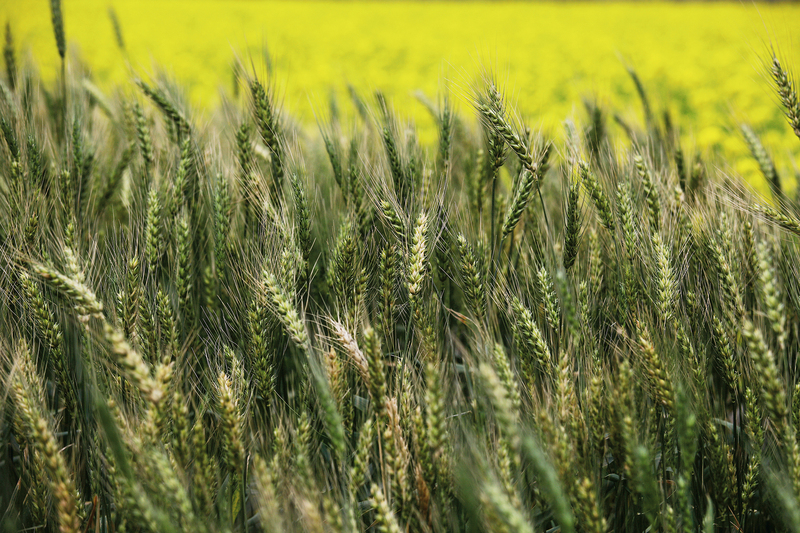 Wheat-based foods were once just snacks consumed during the agricultural busy season, but today they are part of daily life. In Taiwan there are bakeries everywhere, where you can try delicious breads carefully made by master bakers. Chen Yao-hsun, winner of the Mondial du Pain competition, makes all kinds of delicious breads in the spirit of a craftsman. What did you eat for breakfast this morning? Shaobing (baked sesame-seed-coated cake), youtiao (deep-fried breadstick), or perhaps a sandwich? Up until the 1960s, Taiwanese normally ate rice or congee for breakfast, but today things are markedly different. Who or what was it that changed the dietary habits of Taiwanese? Let’s take a look. In former times Taiwan’s economy was mainly agricultural, and when you consider that it produced rice in abundance, it’s no surprise that rice was the staple for three meals a day. For the older generation, wheat-based foods were only for midnight snacks or as a pick-me-up when hungry. But all this changed after US aid to Taiwan began. In 1948 the US Congress passed the Foreign Assistance Act, and included the Republic of China among the countries receiving US aid. 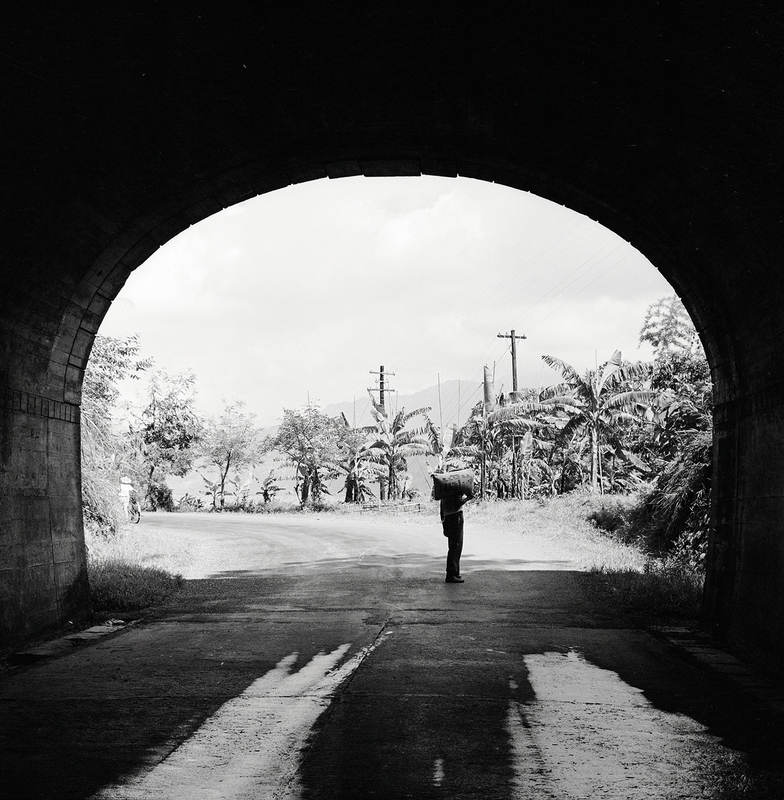 The act required 10% of aid funds to be invested in rural reconstruction, and to this end the ROC and US established the Joint Commission on Rural Reconstruction. The JCRR guided the use of American aid at that time and had an enormous impact on agriculture in Taiwan. After World War II, the US actively exported its own agricultural products. At that time people across the world also saw the US as setting the standard for modern development, and believed that eating more meat would improve nutrition and help people grow taller and stronger. Ivan Chiwei Liu, CEO of the Food Policy Research Institute, Taipei (FPRi), who is well versed in the postwar history of agriculture and land reform, states that the US influenced the development of the hog-­raising industry in Taiwan through the mutually beneficial strategy of providing technology to assist other countries in developing their livestock industries while supplying corn-based feed. In the past each household in a Taiwan rural com­mun­ity would typically raise three to five Tao­yuan breed black pigs, feeding them on home-grown sweet potatoes and swill. But they grew very slowly, requiring about 18 months to reach maturity. In 1963, with the assistance of the US, the JCRR launched a trial hog-raising program in Ping­tung, getting farmers to switch over to “LYD” white hogs (cross-bred from three breeds: the Landrace, the Yorkshire, and the Duroc). When raised entirely on feed, these animals could reach maturity in just six months. With improved hogs and the introduction of formulated feeds, the number of pigs raised by each of the farming households taking part in the program rose steadily from the trial program figure of 20. Taiwan’s hog-raising industry began to flourish in the 1970s, and hogs raised in Taiwan not only could satisfy domestic demand, they were also of high enough quality, and produced in great enough quantity, to be exported. The US aid program provided financial loans, armaments, technical personnel, agricultural products, and more. 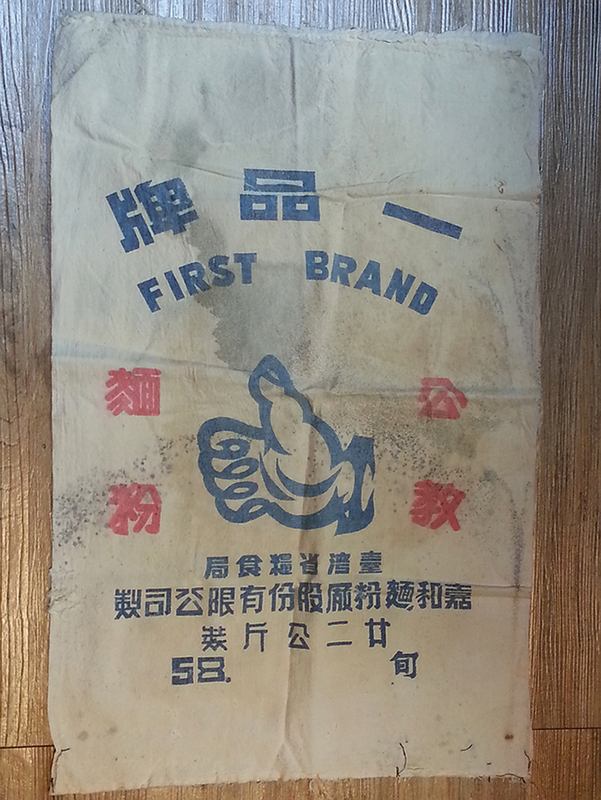 Of these, wheat flour bags printed in Chinese with the words “Sino-American Cooperation” are a shared memory for many people. At that time, following a suggestion by Miao Yu-shiu, founder of the Lien Hwa Industrial Corporation, Yin Chung-yung (K.Y. Yin), vice-chairman of the Taiwan Production Board, negotiated with the US to directly import wheat into Taiwan rather than flour. The US not only gladly agreed, they also provided flour making machinery, and flour mills opened one after another in Taiwan. 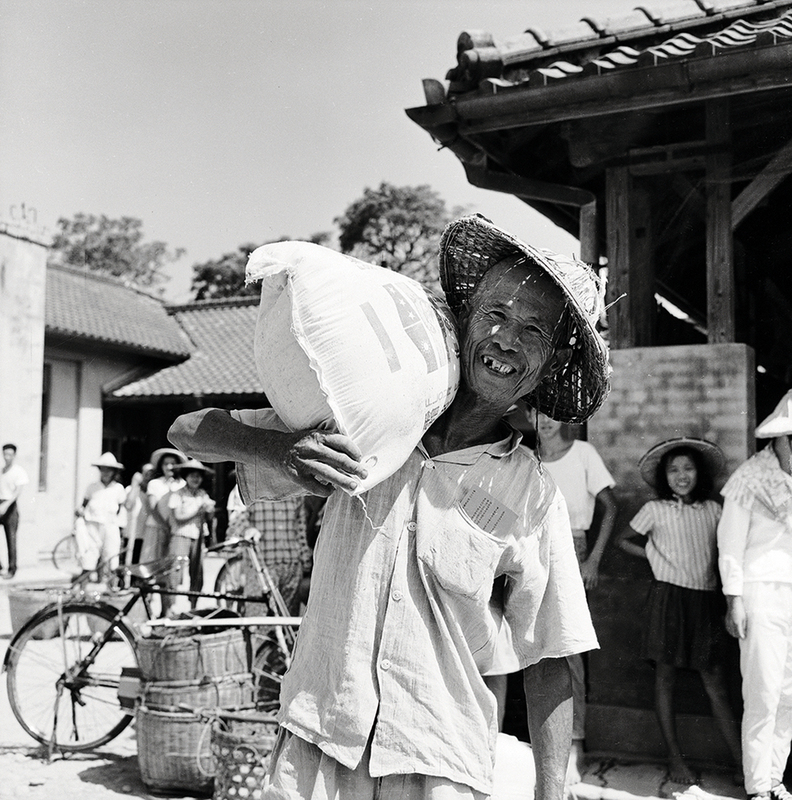 In 1962 the JCRR, the Council for US Aid, and the Taiwan Flour Mills Association collectively funded the establishment of the Taiwan Wheat Products Promotion Council (TWPPC). They held demonstration events for wheat-based foods, introducing boiled dumplings, steamed dumplings, scallion pancakes, and knife-sliced noodles to the public. At a time when people rarely went out to eat and the streets were not lined with restaurants as they are today, the most effective strategy for promoting wheat products was to teach mothers responsible for family meals to cook with wheat flour. Therefore the TWPPC set up a mobile instructional team by recruiting a group of women already familiar with making wheat-based foods and training them as instructors to teach the techniques for making Chinese-style wheat products. So long as any group put in a request for instruction, this army of women would carry their heavy teaching gear to any place in Taiwan, no matter how remote, to plant the seeds of wheat-based food culture everywhere across the island. With support from US Wheat Associates, the TWPPC extended its interests to Western-style baked goods. 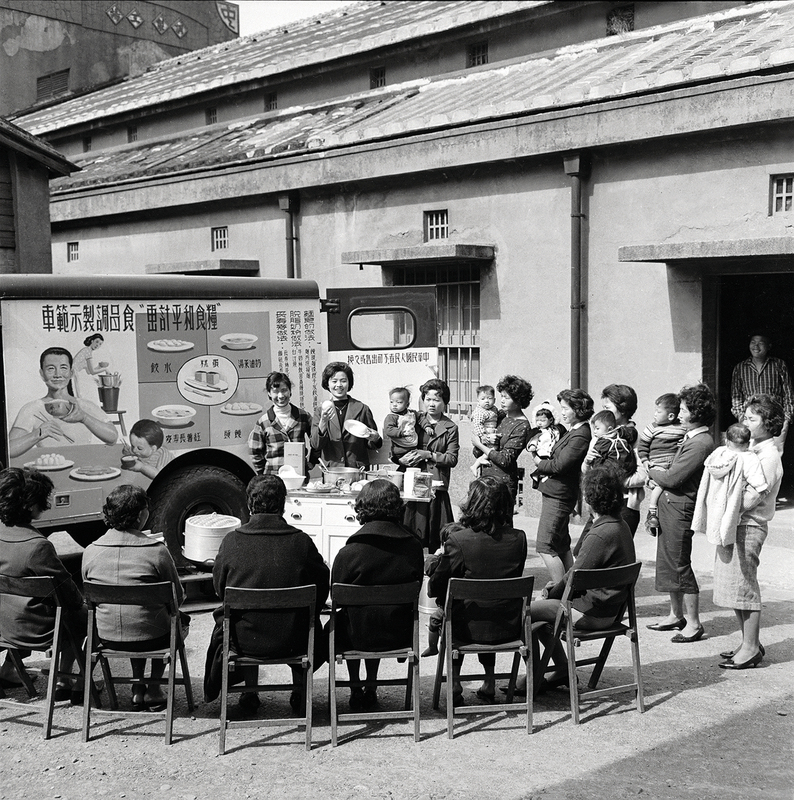 In 1966, they selected baking instructors Xu Hua­qiang and Xu Gui­lin to go to the American Institute of Baking for training. The following year a baking school was set up in Tai­pei, with the two Xus as lecturers. As well as giving instruction in baking techniques, they taught the specialized knowledge they had learned in the US, including baking theory, the chemical properties of ingredi­ents, and nutritional studies. At that time, the master bakers in many Western-style bakeries in Taiwan were graduates of the baking school or apprentices of graduates. 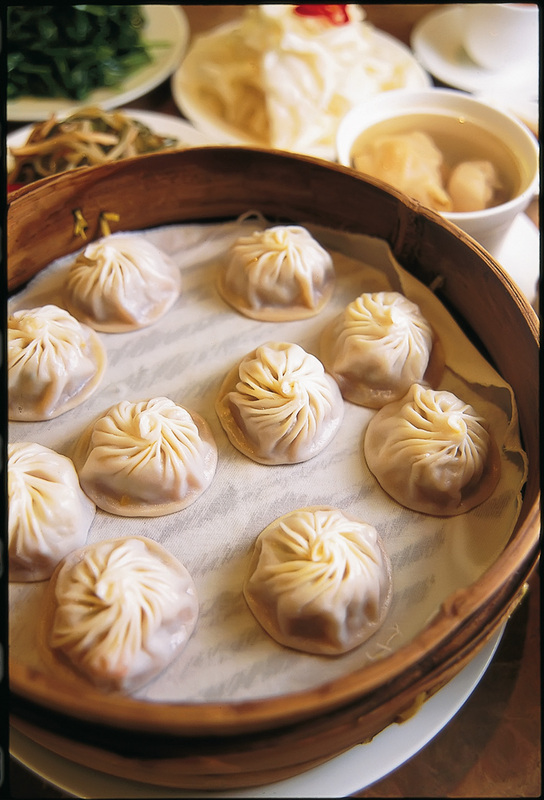 Described by Ivan Liu as the Harvard of Taiwan’s baking world, it laid down an excellent foundation for the island’s baking industry. 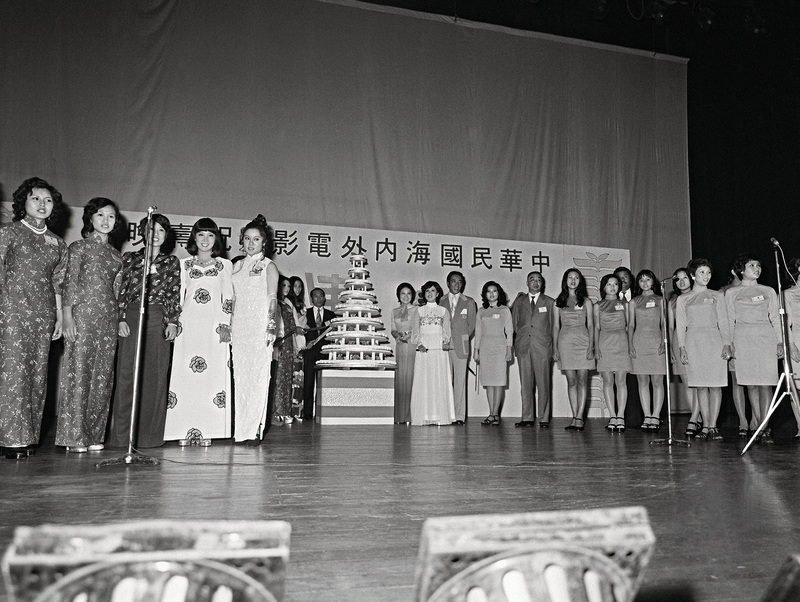 Even birthday cakes, which today are commonplace in Taiwan, are the result of a course offered at the baking school by Xu Hua­qiang after he went to the US in 1971 to study cake decoration. Only after this did cakes become routine at birthday celebrations. Through the support of the US and hard work by all concerned, wheat-based food culture has taken root and spread in Taiwan, and today the streets are lined with noodle shops and bakeries. 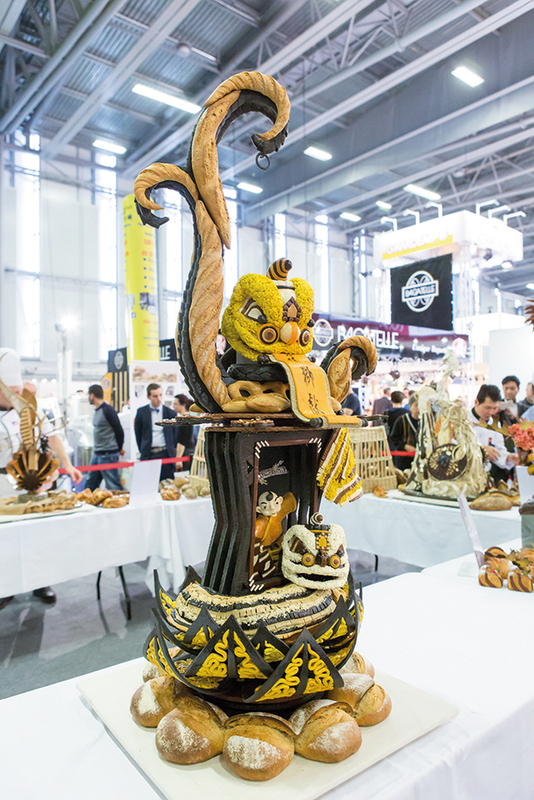 Master bakers from Taiwan have also repeatedly won prizes at international bread competitions. The Mondial du Pain (“World Championship of Bread”) contest is held every two years by the Ambassadeurs du Pain (“Ambassadors of Bread”), which was founded by a group of master bakers in France who had been recipients of the Meilleur Ouvrier de France (“France’s Best Worker”) award. The contest is conducted as follows: Each team, comprising a master baker and an assistant aged under 22, must make a total of 150 loaves of bread in 14 categories with 11 flavor designs, within a time limit of eight-and-a-half hours. The champion at the most recent contest, in 2017, was Chen Yao-hsun from Taiwan. 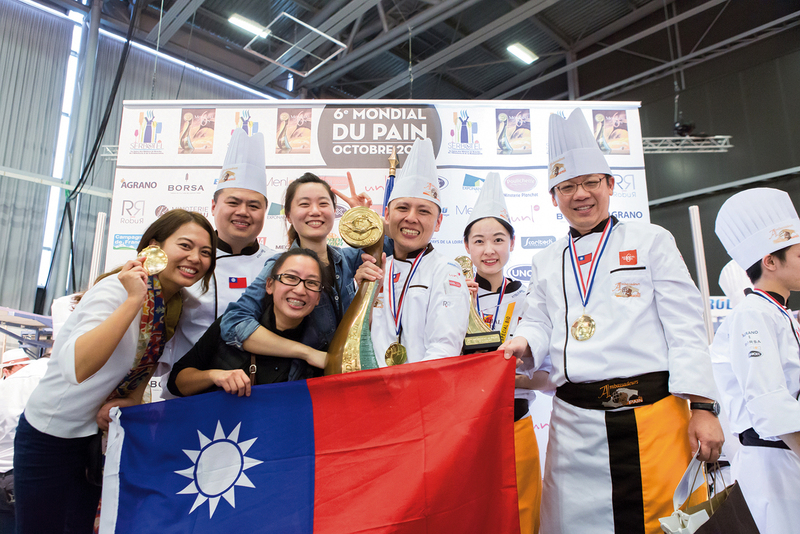 In preparation for the contest, Chen scoured Taiwan for bread-making ingredients with special local character­istics. Taiwan has a rich variety of agricultural produce, including sweet and delicious fruit throughout the year, and first-rate fruit drying technology. There are many unique products, such as djulis (Chenopodium formosanum), a.k.a. red quinoa, which is native to Taiwan and is closely related to quinoa. 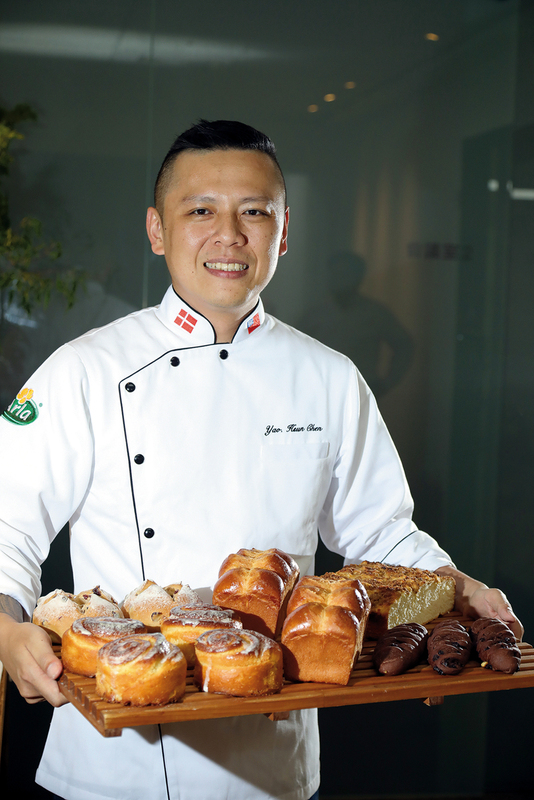 After a long process of development Chen utilized ingredients such as aromatic litsea (Litsea cubeba), pineapple, and dried Dahu strawberries to create breads that dazzled the jury, winning the title against teams from 17 other countries. Chen says that during the competition, through his design concepts he aimed not only to allow the world to see Taiwan’s strong abilities in baking, but also to bring unique agricultural products from Taiwan onto the world stage. Chen states that Taiwan’s advantages lie in its rich diversity of produce and its creative capabilities. 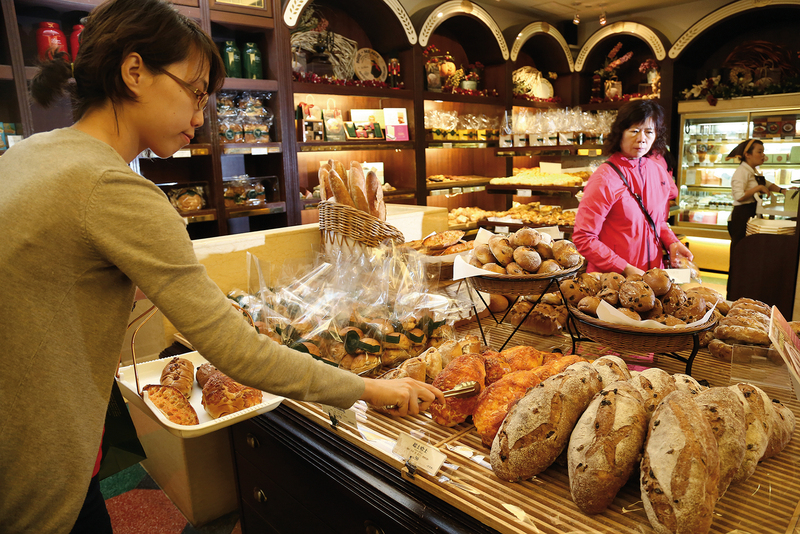 In recent years the skills of master bakers in Taiwan have progressed, and they are able to make soft, delicious bread from natural ingredients without relying on ­additives. Bakers have been studying how to integrate local ingredients into their bread, so that customers can eat with enjoyment and peace of mind. To this end Chen accepted an invitation from a convenience store chain to produce several breads that emphasize “genuine ingredients, no additives,” thus helping the chain to move away from using food additives. “The only way to influence consumers is for more people to make good bread, and this in turn will affect the entire industry,” says Chen, looking to the future. In the past Taiwan has learned baking techniques from Europe, North America, and Japan. Last year Chen Yao-hsun accepted an offer from Japan’s Ku­ma­moto Flour Milling Company to have his name appear on their products, not only becoming the first overseas baker to enter into this kind of arrangement with the company, but even going to Japan to deliver lectures. This was undoubtedly a vote of confidence in the level of baking skills in Taiwan. This year Chen was also invited by a Danish butter company to be its spokesperson. He will bring Taiwanese baking techniques and agricultural produce to do demonstrations in the Philippines, Malaysia, Singa­pore, Vietnam, and elsewhere, thereby developing Asian markets. 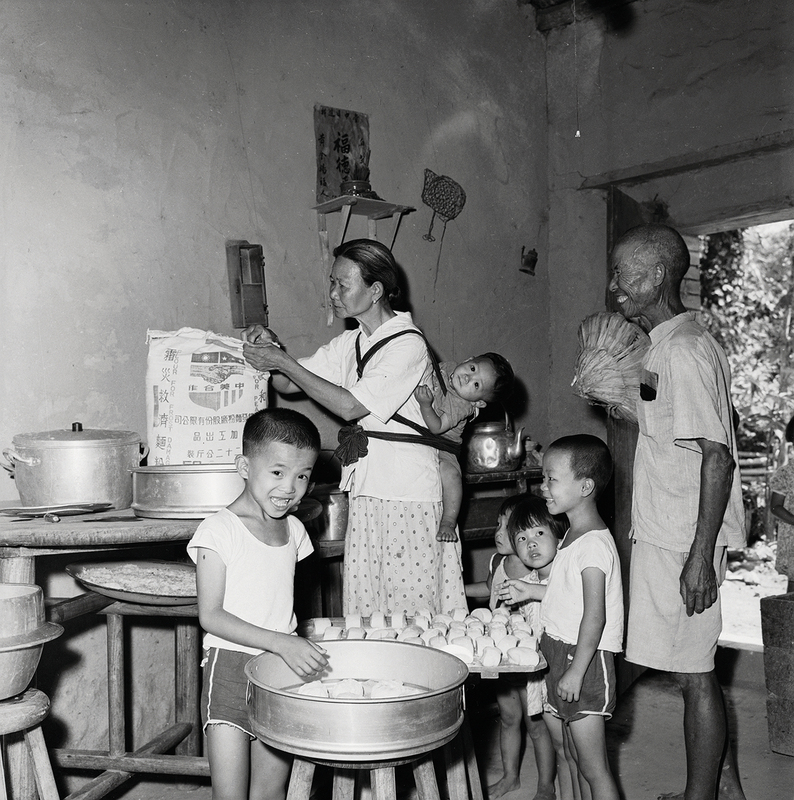 With the hard work of our forebears, the material and technical aid provided by the US changed Taiwan’s diet­ary habits. Today Taiwan, though it relies on imports for its wheat, possesses talented bakers who have dazzled the world, and special agricultural products from Taiwan have also been made known around the globe through bread. 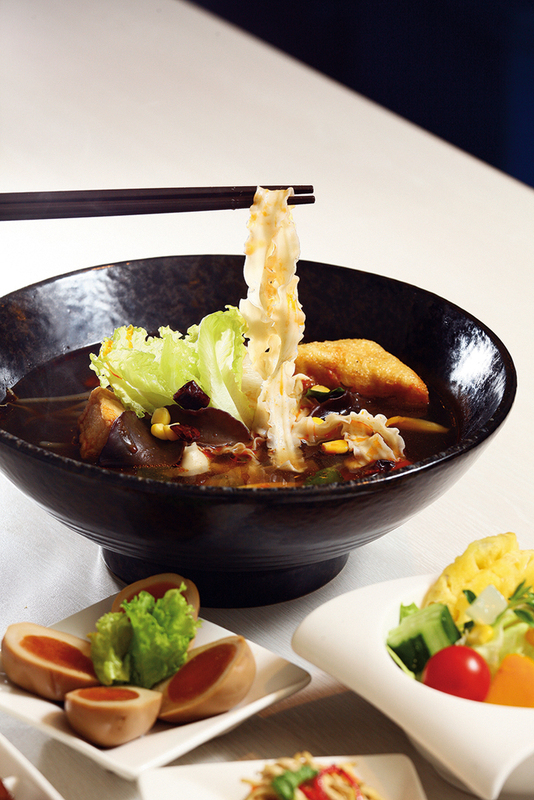 Taiwan’s diverse dietary culture has something to please every palate.